If You’re Black . . . and Broke . . . It’s Time To Wake Up. 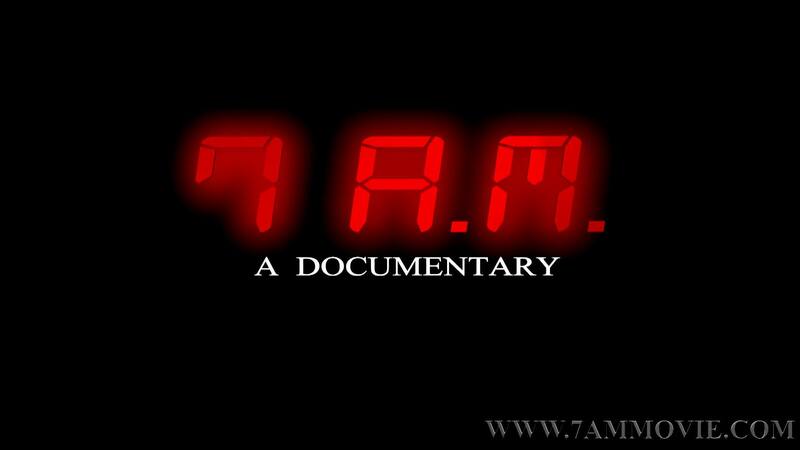 7 A.M. is the first in-depth documentary focusing on Black socioeconomics and why our lack of business ownership is at the root of our state of poverty and political alienation. We speak to academics, activists, best selling authors and entrepreneurs for a critical insight into why entrepreneurship is the only thing that will solve our crisis. 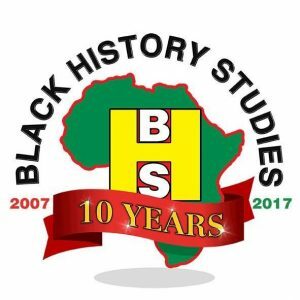 The documentary features contributions from Dr. Claud Anderson, Dr Umar Johnson, Shalamar Blakely, A’Leila Bundles, Morris Levine, Brett Pulley and Don Peebles. AN EVENT FOR ALL THE FAMILY. This event will take place on SUNDAY 28TH APRIL 2019 at St Ann’s Library, Cissbury Road, Tottenham, London, N15 5PU. Approx 10 mins walk from Seven Sisters Station. Free on-street parking. Buses 67, 259, 279 stop nearby. Doors open at 3.30pm. Event starts at 4.00pm. Advanced tickets will cost £6 plus booking fee (£6.98). Children under 16 are FREE. Tickets are non-refundable and non-transferable. Hot food and resources will be on sale on the night. Places for this event are limited so if you are interested in attending please book your space! Please note that this event will be photographed for historical record and uploaded to the World Wide Web. By attending and participating in this event, you are giving your consent to be photographed and waiving any and all claims regarding the use of your image.